The study was a collaborative research project conducted by Nazarbayev University Graduate School of Education (NUGSE) and its strategic partner the University of Pennsylvania Graduate School of Education (Penn GSE) during the period of 2014-2016. 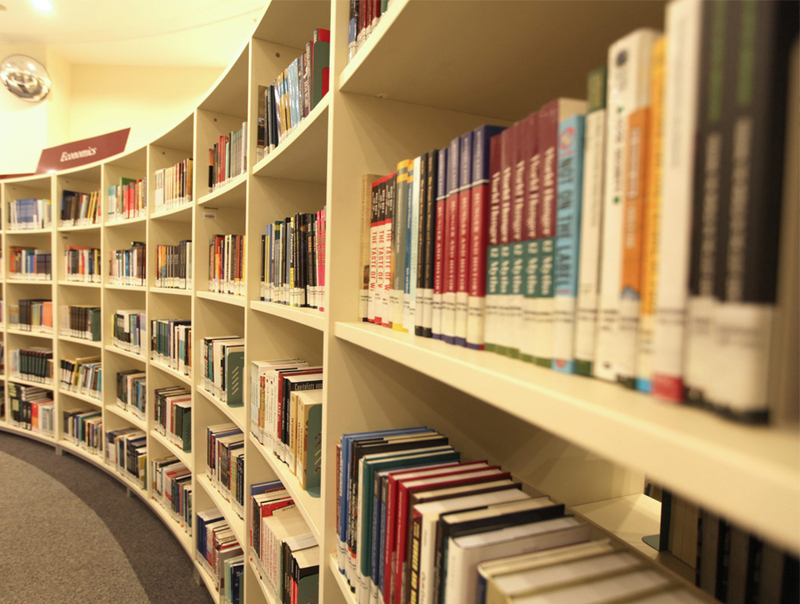 The study aimed at investigating models of best practices for developing university autonomy in the world and examining opportunities for adopting them to Kazakhstan’s higher educational institutions. The study focused on examining the role of collegial governing bodies of higher education institutions, including boards of trustees and boards of oveerseers in the context of Kazakhstani universities’ transition to institutional autonomy. Evidence from the research project repeatedly demonstrates that movement toward increased institutional autonomy is generally supported at both the institutional and at the national government levels. This general support for the reform has translated into a series of concrete steps to implement shared governance. Yet, the work is difficult due to many factors. Throughout the years of implementation of the present study, governing boards were created in every public institution, albeit with different levels of authority and functioning at different capacity levels. As we have learnt, many governing boards were not necessarily in the center of the major decision making processes. Instead, they operated as advisory councils, mainly acting as a link between employers and institutions of higher learning. This is an important function, but incomplete when considering the goals of autonomy and accountability. While the local Ministry of Education and Science continues to modernize its normative base to allow more institutional authority in decision making through the governing boards, there remain important areas for improvement. The new regulations pertaining to higher education governance are still limited in their ability to ensure the success of the comprehensive governance reform envisaged in strategic documents. Recent attempts to ensure a coherent alignment of the existing legislation are reflected in the concept of the draft of the Law of the Republic of Kazakhstan “On amendments and additions to some legislative acts of Kazakhstan on the issues of expansion of academic and governance autonomy of higher education institutions”. The bill has not been approved yet, being under review and consideration. However, it will be the first general attempt to introduce necessary amendments to the array of existing legislative acts, as well as to present the definitions and description of the dimensions of autonomy. 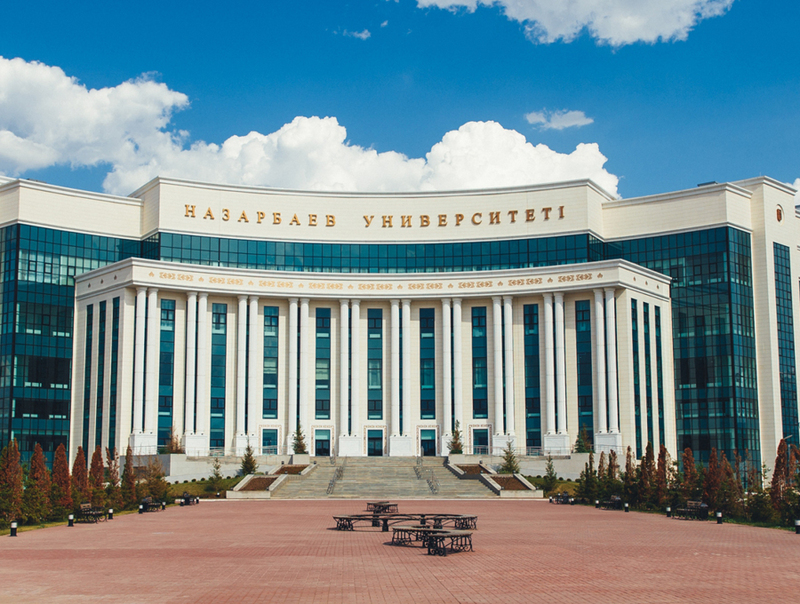 The present policy brief addresses trends in the Republic of Kazakhstan, which influence the development of shared governance and autonomy in higher education institutions (HEIs). Please download the PDF of the Policy Brief here. Within the framework of the project 58 in-depth interviews with 208 respondents were conducted to study approaches in universities to the implementation of corporate governance and achieve greater autonomy. Apart from the qualitative research design, we conducted the survey among the following two groups: 1) rectors / presidents of 85 higher education institutions of the Republic of Kazakhstan; 2) members of boards of trustees, boards of overseers, boards of directors of 85 universities of the Republic of Kazakhstan. Bilyalov, D. (2014). Changing university governance in Kazakhstan: power, structures and actors. Higher School of Kazakhstan. 3, 48-52. Hartley, M. & Ruby, A. (2017) (eds.) 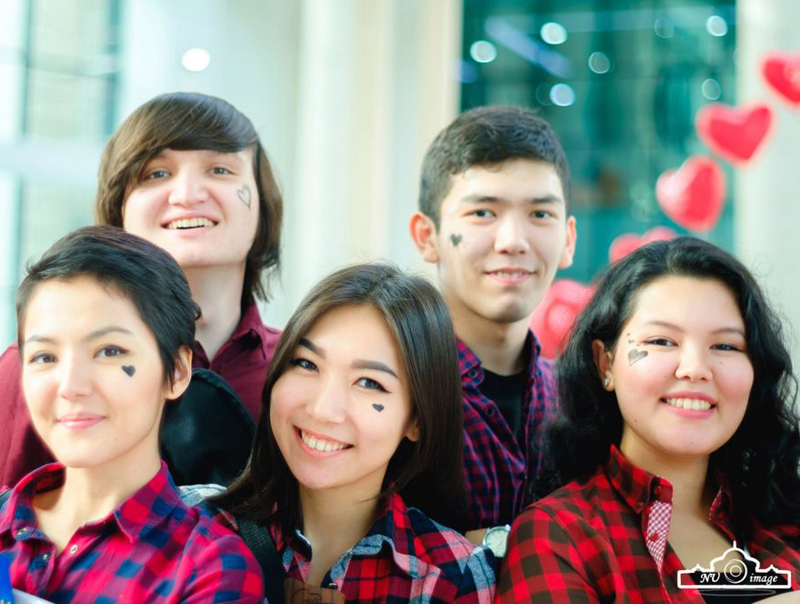 Higher Education Reform and Development: The Case of Kazakhstan. (2017) Cambridge: Cambridge University Press. Hartley M., Sagintayeva A., Apergenova R., Gopaul B., Zhakypova F., Bilyalov D. (2017) Governance challenges and changes: The evolving role of boards of trustees. In M. Hartley & A. Ruby (Eds. ), Higher Education Reform and Development: The case of Kazakhstan. Cambridge: Cambridge University Press. Sagintayeva A., Hartley M., Zhakypova F., & Apergenova R., (2017). The road to autonomy: Governance reforms in Kazakhstan’s system of higher education since independence. In M. Hartley & A. Ruby (Eds. ), Higher Education Reform and Development: The case of Kazakhstan. Cambridge: Cambridge University Press. Sagintayeva, A., & Gungor, D. (2016). Higher Education Governance in the Republic of Kazakhstan: Challenges and Perspectives. ICERI2016 Proceedings, 9th International Conference of Education, Research and Innovation, November 14th-16th, 2016 — Seville, Spain, 1181-1188. ISBN: 978-84-617-5895-1. Sagintayeva, A., & Kurakbayev, K. (2015). Understanding the transition of public universities to institutional autonomy in Kazakhstan. European Journal of Higher Education, 5(2), 197-210.